My favourite skincare and body products in Vancouver? 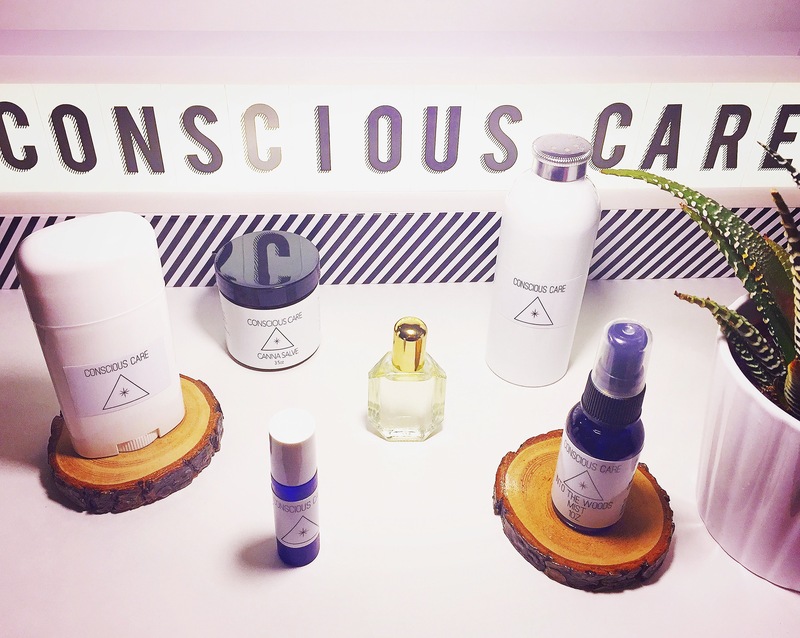 Hands down Conscious Care with their natural organic line of handcrafted, vegan, and cruelty free products that leave your hair and body feeling freshed and pampered. My favourite product of theirs that is a must have for ALL you ladies is the Hair Bomb Powder. What is it you ask? Dry shampoo that is actually good for you! This anti-dandruff, hair growth stimulant is your go-to for making your luscious locks last for days. Don’t believe me? Then try it for yourself, I use it all the time as no one has time to get dolled up every morning, so this ‘baby powder’ type product saves me every morning. Not to mention it smells sooo good with with the added essential oils, like orange vanilla – ermergerd! Bonus is they have one for brunettes specifically with some cocoa powder! Another must try? The Salve! The ‘dopest’ skin care around. Why? It actually has CBD oil in it which helps fight cancers, irritations on the skin like eczema and psoriasis, it’s great for pain relief, cramps, inflammation and headaches! It smells like Mary Jane but I kinda like that it does. Looking for something to just keep your skin smooth? This is still a must have with organic ingredients like cocoa butter and shea butter plus all those amazing smelling essential oils. My new love for aromatherapy has also brought me to their ‘Into the Woods’ mist which I now use on the daily. Life can be stressful and a spray of this balances me and brings me back to my happy place and reminds me to take a breathe. With its special mix of potions (essential oils obviously) it will provide you with an emotional calming feeling, help you focus and even boosts respiration. Another awesome product is the ‘Holy Roller’ ohhh and it’s Holy all right. This headache relief roller which make everything literally fade away. It has the soothing effects of 100% certified organic Arnica as well as the same CBD oil, ooo that stuff is good, plus a ton of relaxation related essential oils.